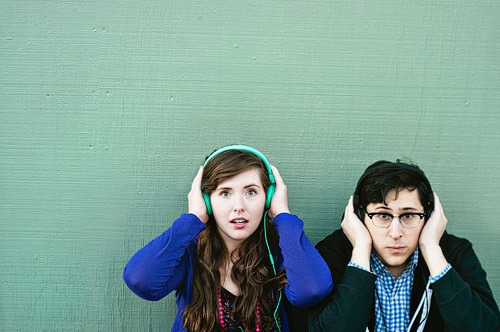 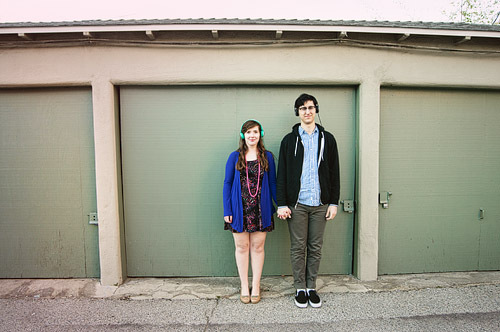 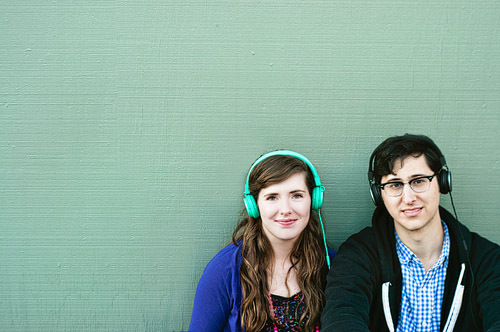 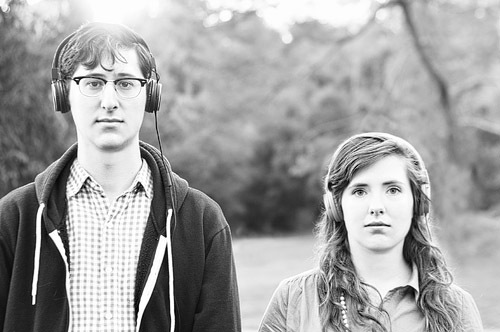 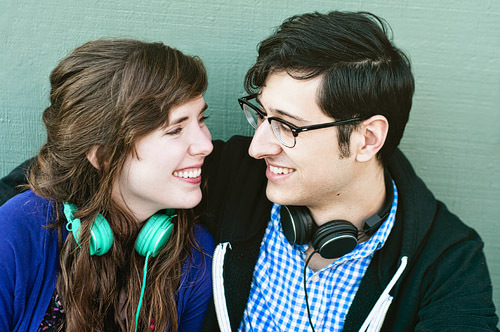 Megan and Mitchell, a couple who adores vinyl music, concerts, and indie bands are madly in love! 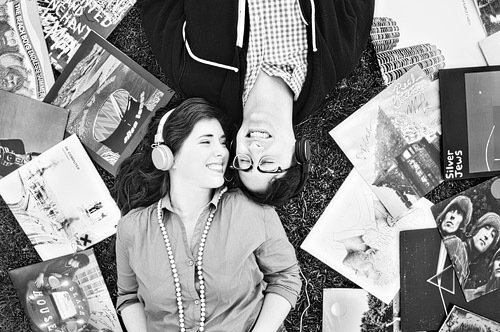 They wanted to show case their adoration for music and each other with this awesome session! 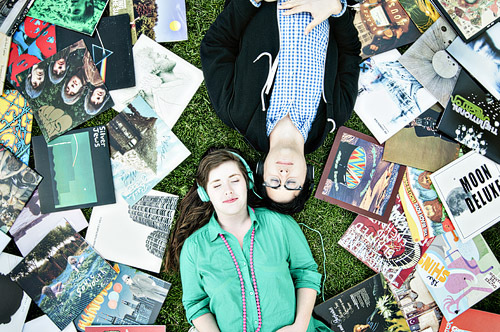 Surrounded by a number of their favorite vinyl albums in Griffith Park, these two swooned together. 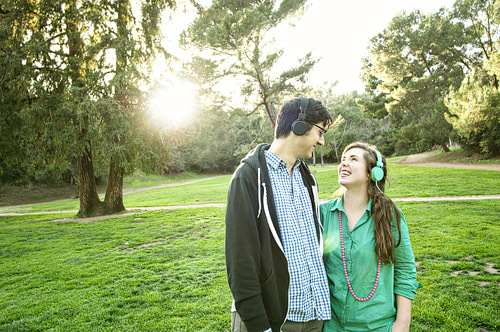 I’m also totally in love with their matching headphones! 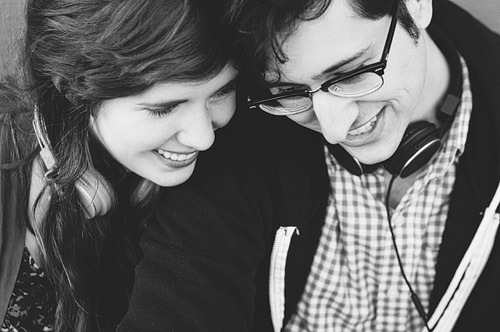 What an awesome way to welcome Monday! 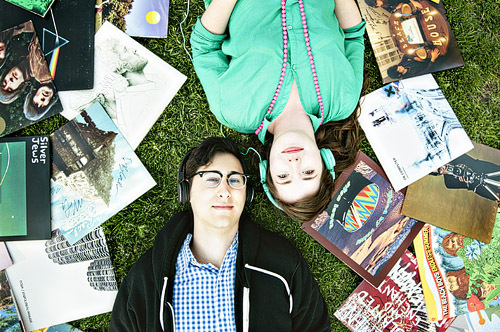 Can you spot any of your favorite albums in the mix?